The Metalsmith Studio, offers jewelry repair, custom design and knife sharpening. Step into the workshop and see their own designs, fabricated with the highest quality of craftsmanship. The Morris County Tourism Bureau received funding through a grant from the New Jersey Department of State, Division of Travel & Tourism. Make my Weekend is a registered trademark of the Morris County Tourism Bureau © 2019 Morris County Tourism Bureau. All Rights Reserved. 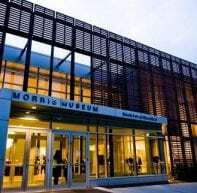 Morris County, located 30 miles west of NYC, is home to some of America’s most important history and culture just waiting for you to explore. 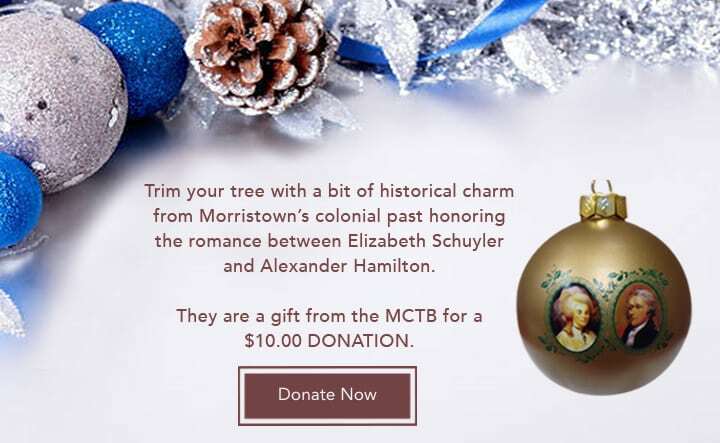 Start by walking in the footsteps of Revolutionary icons such as George Washington and Alexander Hamilton, then pick apples right off the tree at one of our verdant farms and end your day having a delicious dinner; discover how to make my weekend Morris County!